We are greatly honored by the fact that the Ministry of Trade, Tourism and Telecommunications of the Republic of Serbia invited our school, ITHS, to participate in the Girls in ICT Day. 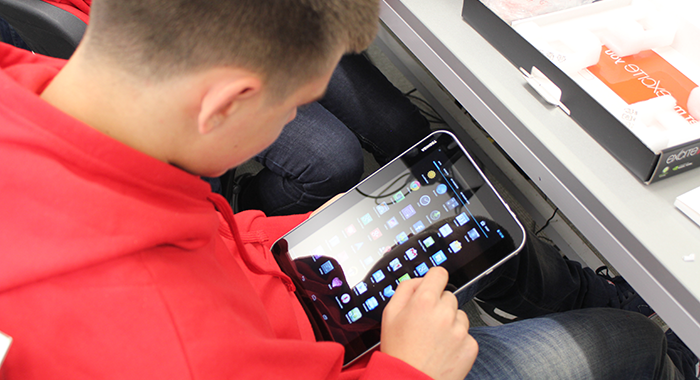 Tablet computers have been introduced as mandatory teaching tools for students and teachers at ITHS. Around 150 tablet computers TOSHIBA were given to our students and teachers who will use them in everyday school activities.